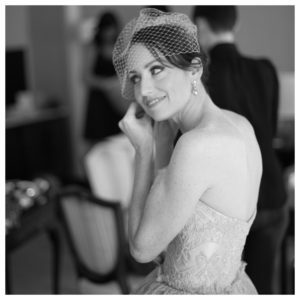 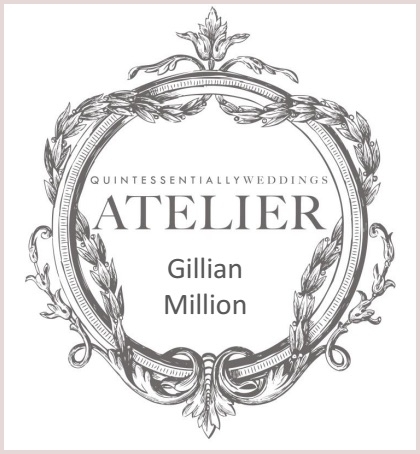 Gillian Million are delighted to be taking part in the Brides Sample Sale on 14th January 2018. 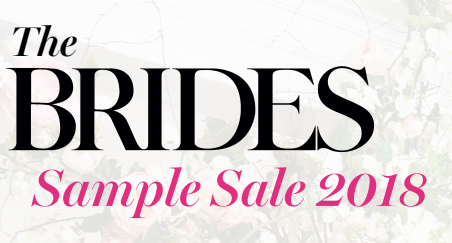 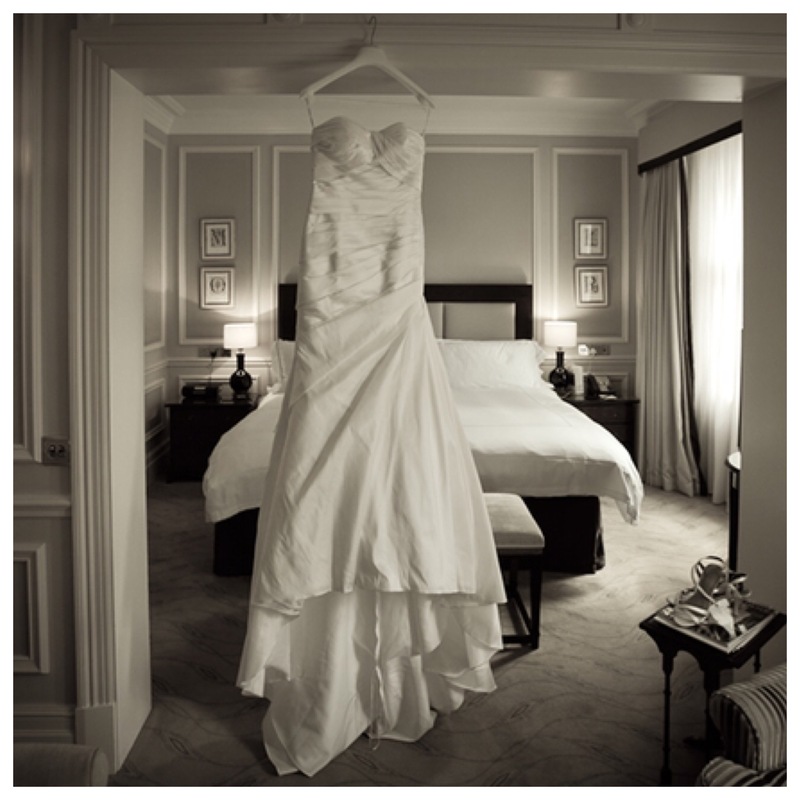 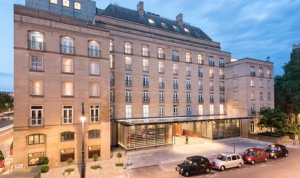 This one-day only event, held in the stunning ballroom at London’s five-star The Berkeley, will bring together some of the most beautiful gowns, in a range of sizes, by the best designers in the bridal industry – all with up to 70% off their retail price. TICKETS: There are three different categories, each with a different time of entry.